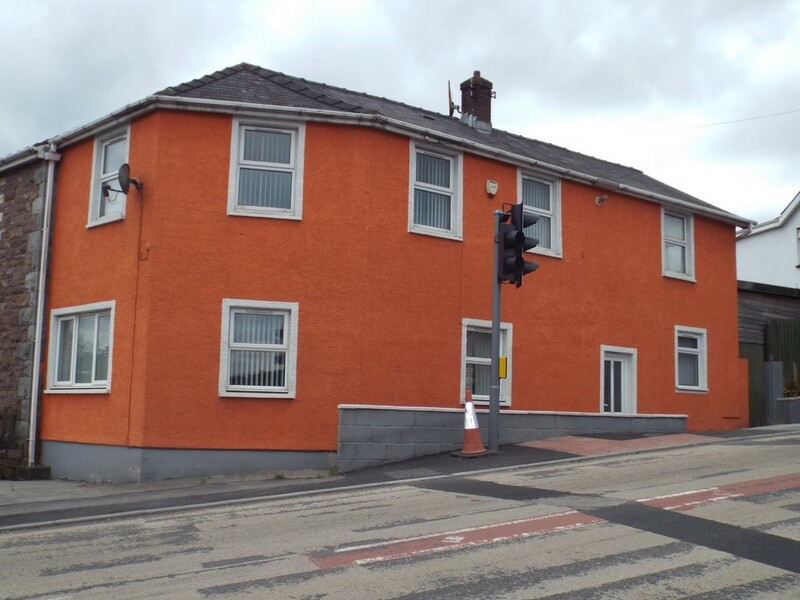 An opportunity to purchase a first floor flat located in the Village of Gorslas within easy access of the A48/M4 at Crosshands. 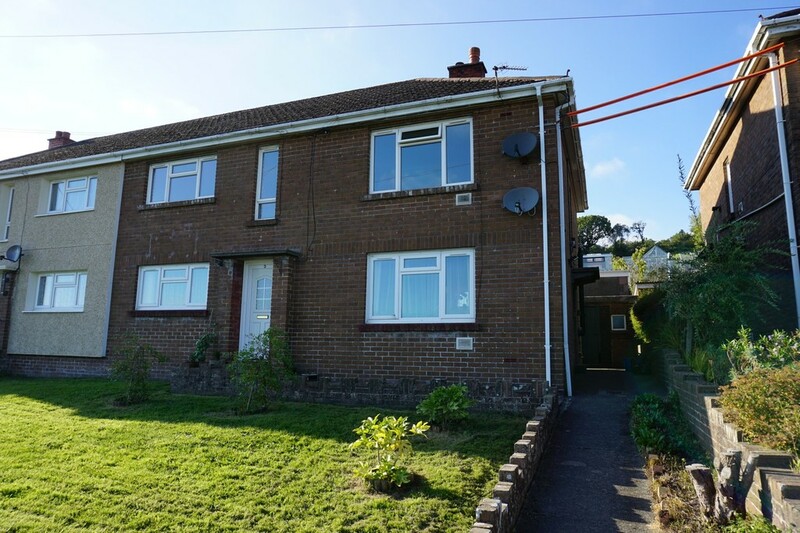 An Ideal Investment or First Time Buy, the property benefits from uPVC double glazing and oil central heating. 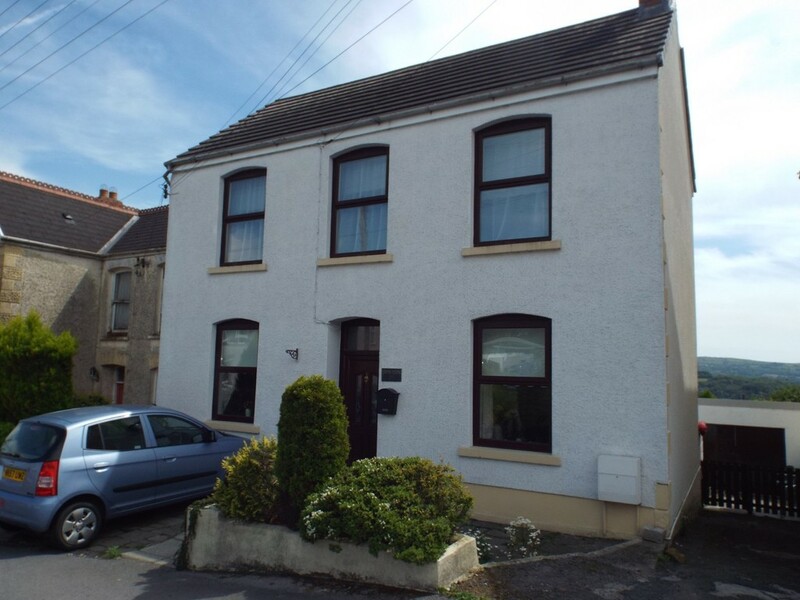 The accommodation briefly comprises of Lounge, Kitchen, Two bedrooms & Bathroom. Externally there is a garden to the rear with outbuildings/storage sheds. 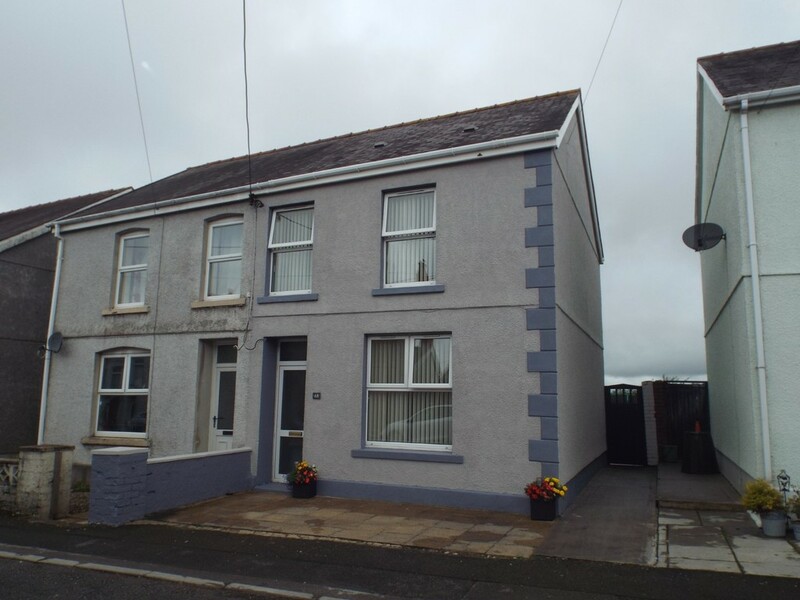 EPC Rating- E.
A potential Investment or First Time Buy, situated in Tumble, a mid-terraced property close to all local amenities. 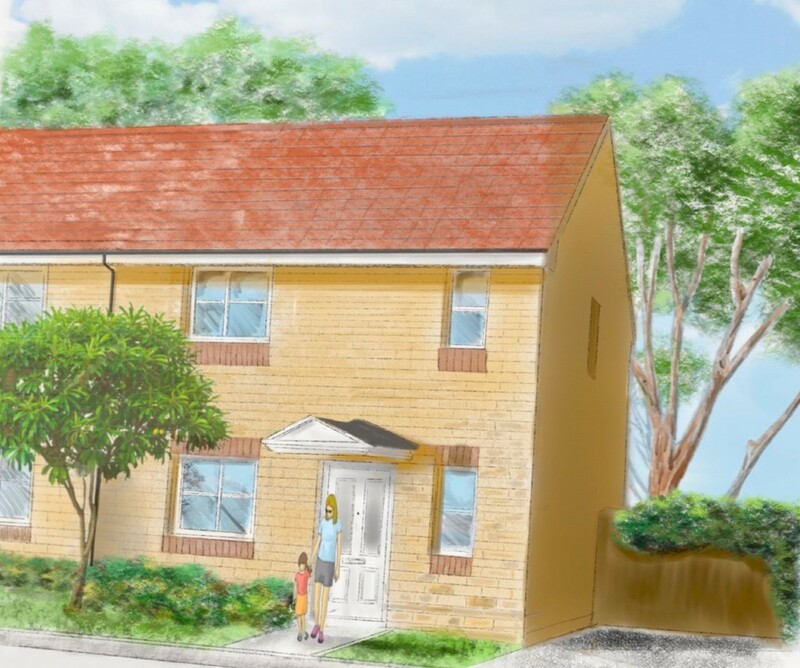 Internally the accommodation consists of: Lounge, Kitchen/Diner, Two Bedrooms and Bathroom. 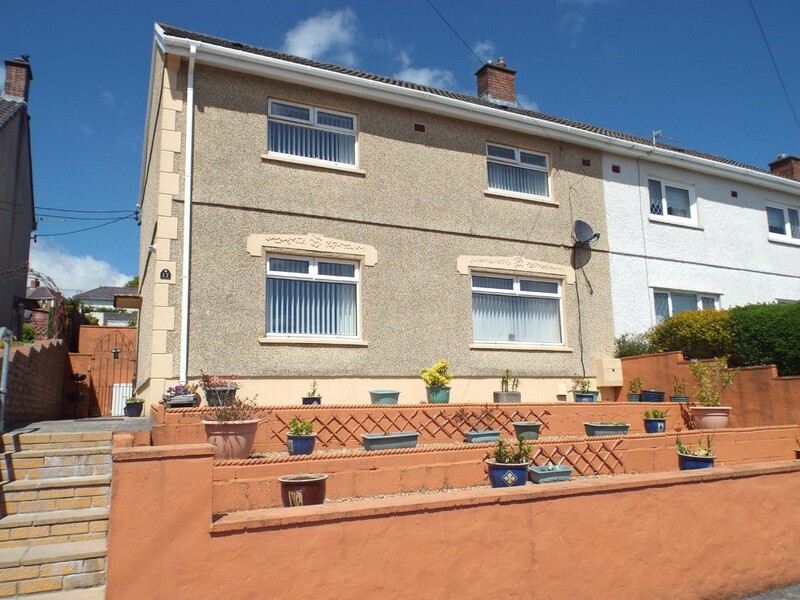 Externally there is a rear garden and storage area with rear lane access. The property benefits from oil central heating. 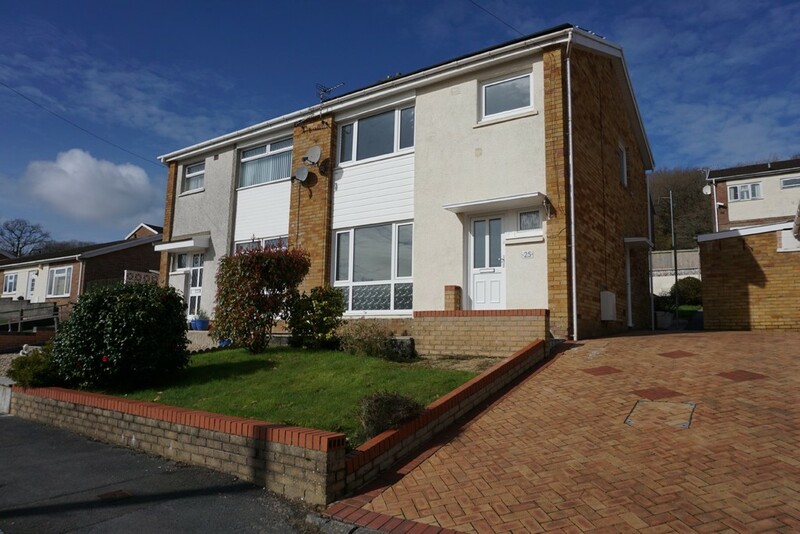 No chain, EPC Rating- D.
An immaculately presented semi-detached property located in Llwynhendy, providing excellent commuting access to Swansea and Llanelli. 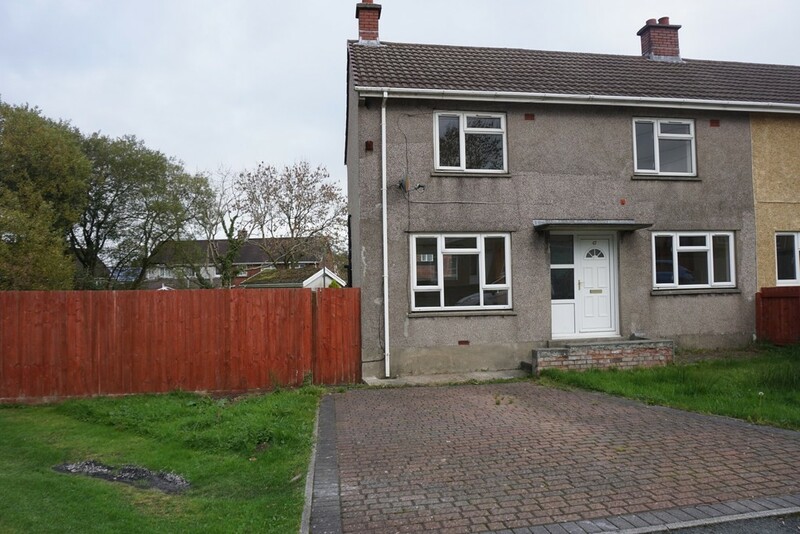 The property benefits from uPVC double glazing, gas central heating, off road parking and detached garage. The accommodation comprises of Entrance Hallway, Lounge/Diner, Kitchen, Two Bedrooms & Bathroom. Ideal First Time Buy or Investment. 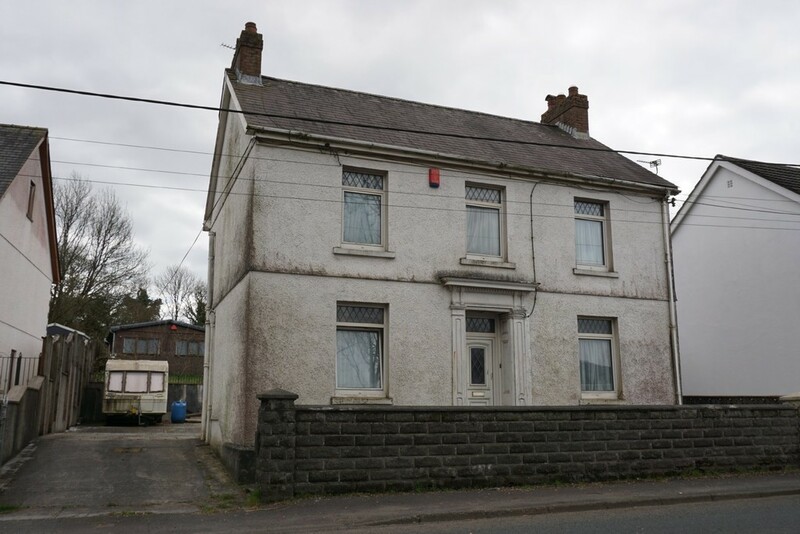 EPC Rating- D.
Cymru Estates are delighted to offer For Sale, a building plot located in the peaceful Village of Penybanc, Llandeilo. 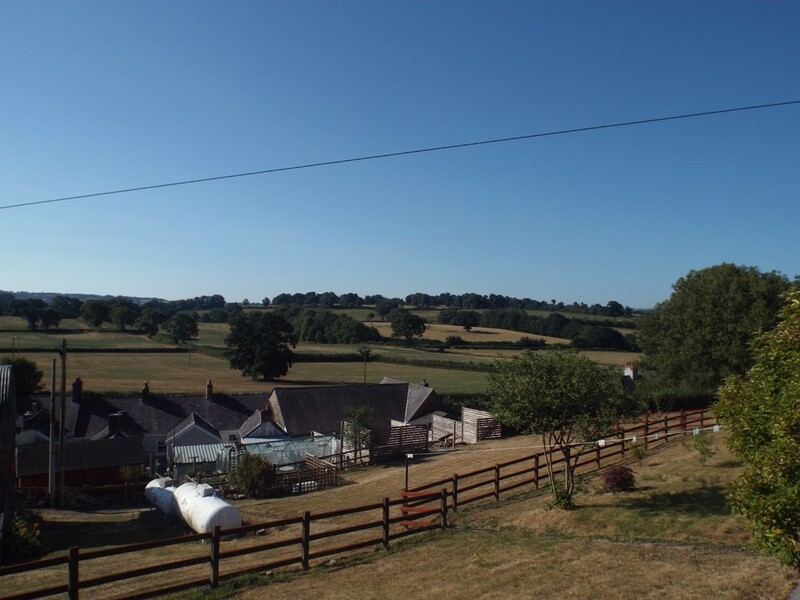 Offering beautiful views of the surrounding countryside. 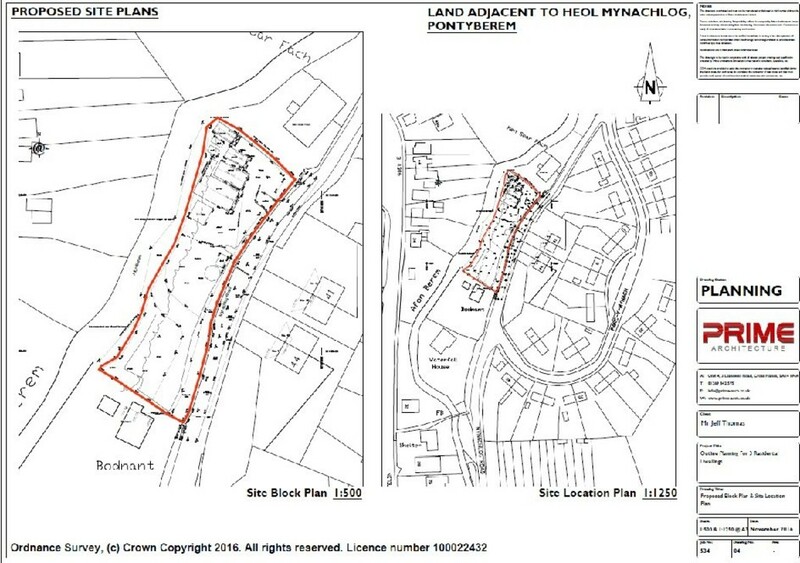 Outline planning currently with Carmarthenshire County Council for a siting of one detached dwelling. 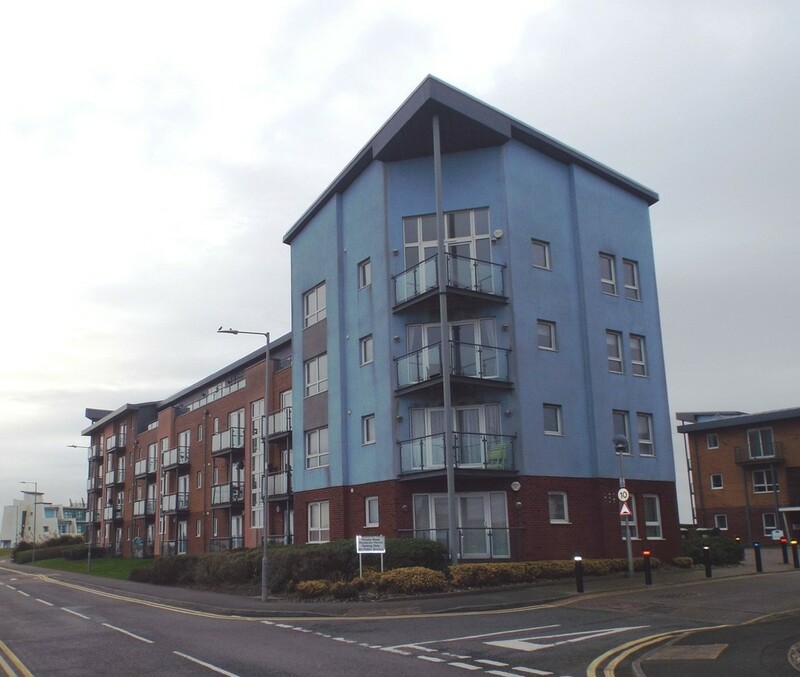 Further details can be obtained off their website, reference number E/35644. 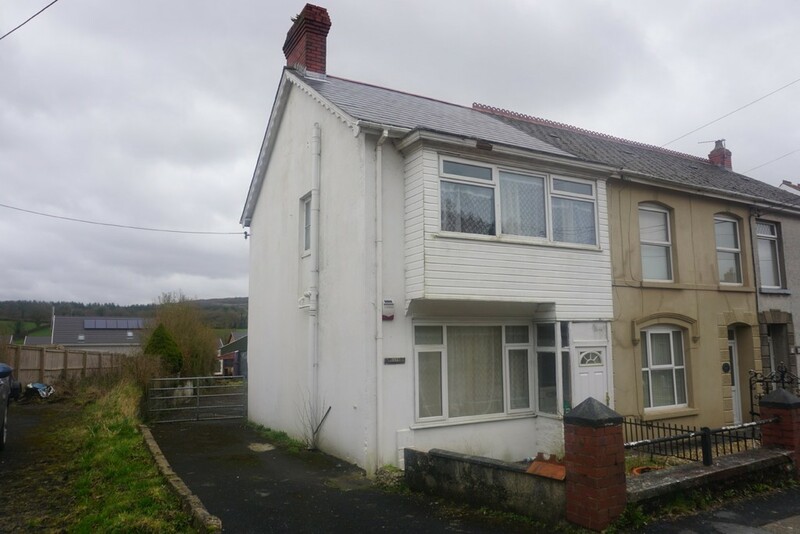 An opportunity to purchase a spacious corner apartment situated at Pentre Doc Y Gogledd in Llanelli. 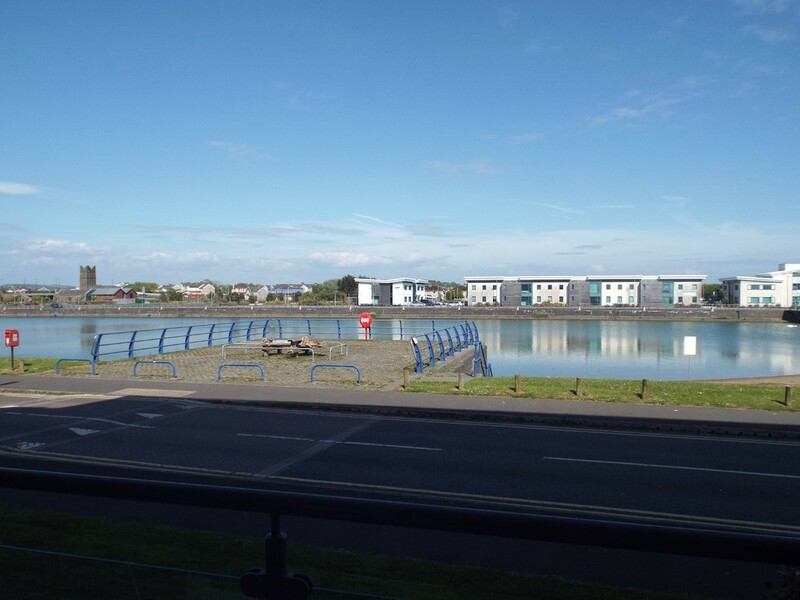 Situated on the third floor with views across the lake, Llanelli Town & surrounding countryside and within excellent access to Llanelli Beach and the cycle path along the sea front to Burry Port, Pembrey Country Park and Kidwelly. Allocated Parking Space. 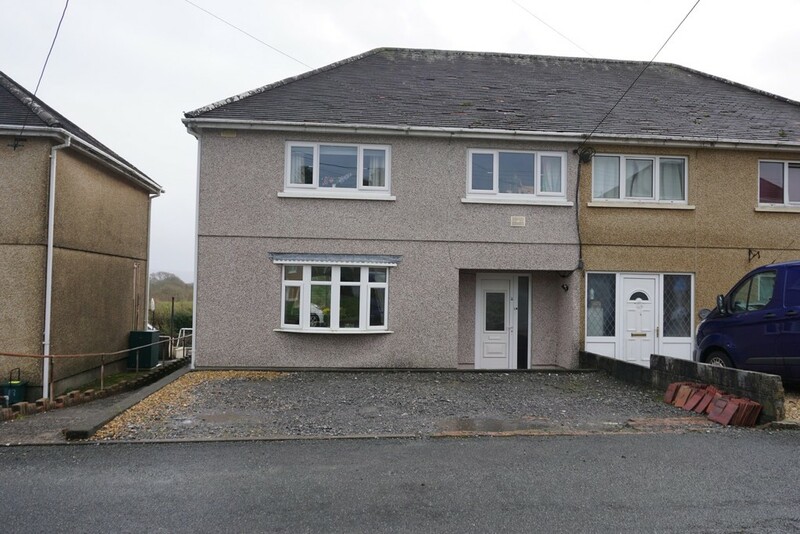 No Chain, EPC Rating-C.
***IDEAL FIRST TIME or INVESTMENT BUY*** A well presented SEMI-DETACHED property located in the Village of PENYGROES within easy access of the Towns of Carmarthen and Llanelli and A48/M4 link. 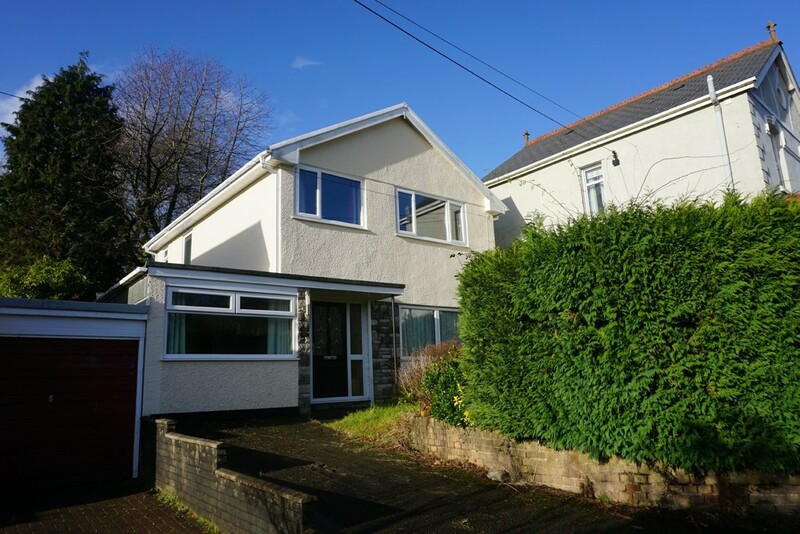 The accommodation comprises of Lounge/Diner, Kitchen, Three Bedrooms & Bathroom with the benefit of uPVC glazing & oil central heating. 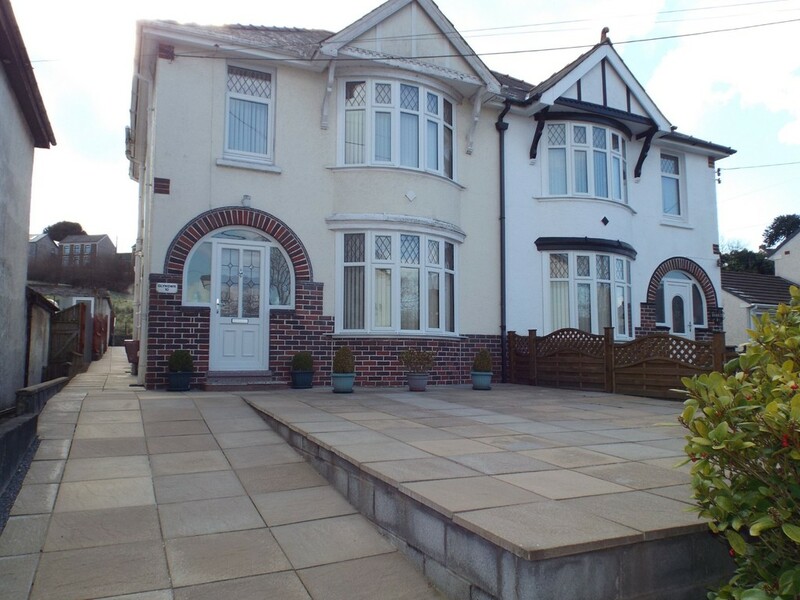 Externally there is a good sized rear garden with side pedestrian access and off road parking to the front. 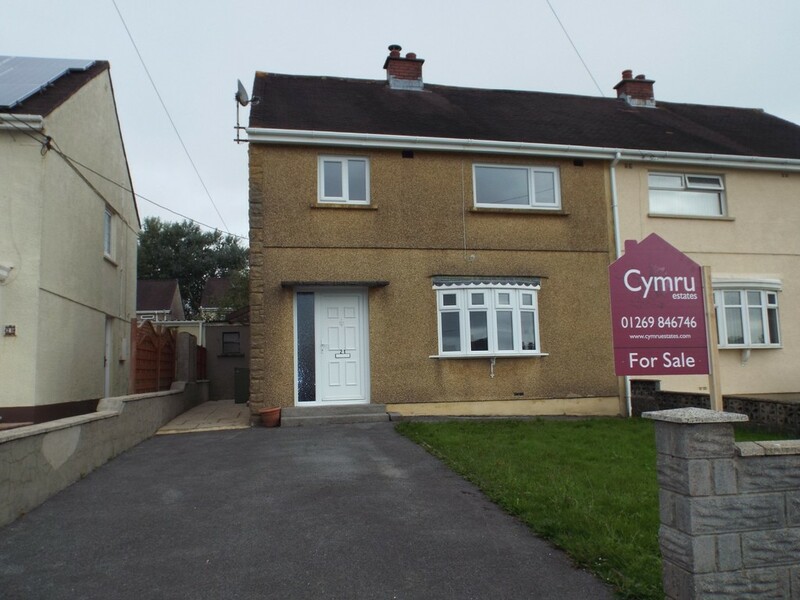 Call Cymru Estates to book your viewing today! 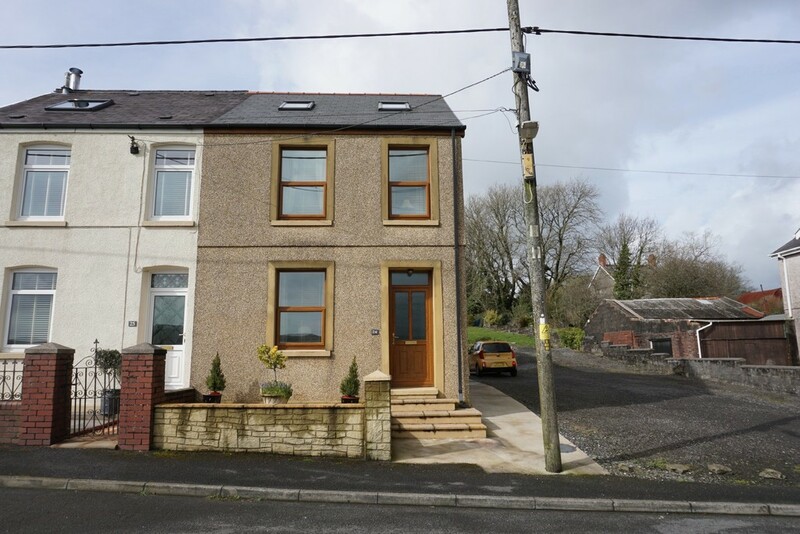 Energy rating - E .
A detached house located in the Village of Tycroes, on the outskirts of Ammanford Town. The accommodation comprises of Entrance Hallway, Lounge/Diner, T.V.Room, Kitchen, Study/Playroom, Three Bedrooms and Bathroom. 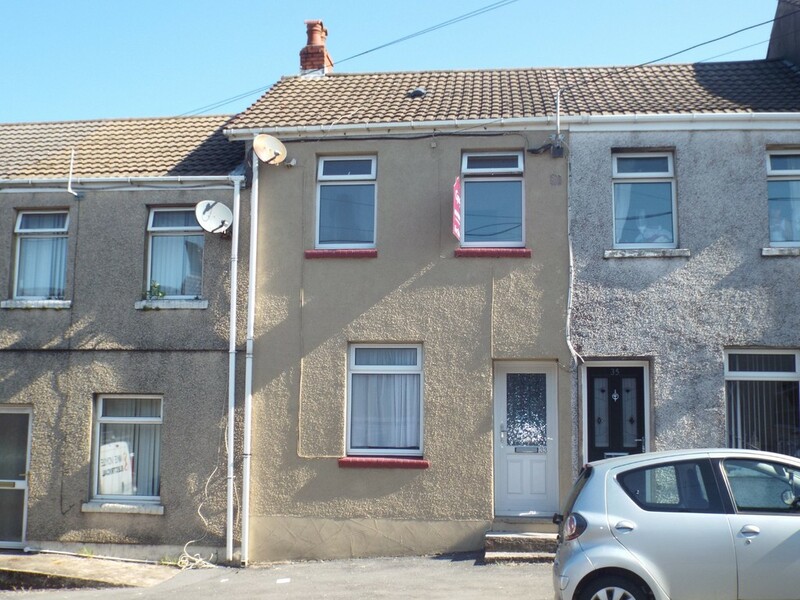 The property benefits from uPVC double glazing & oil central heating. 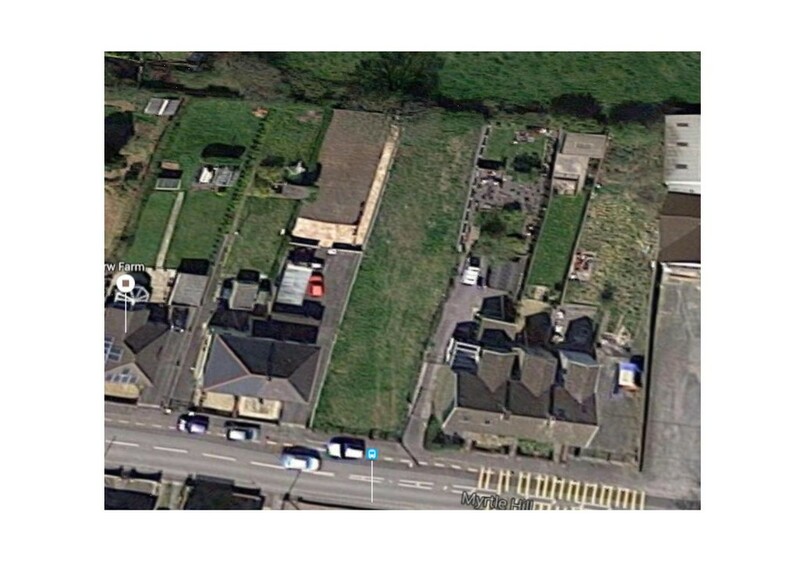 Externally there is off road parking to the front with front & rear gardens. 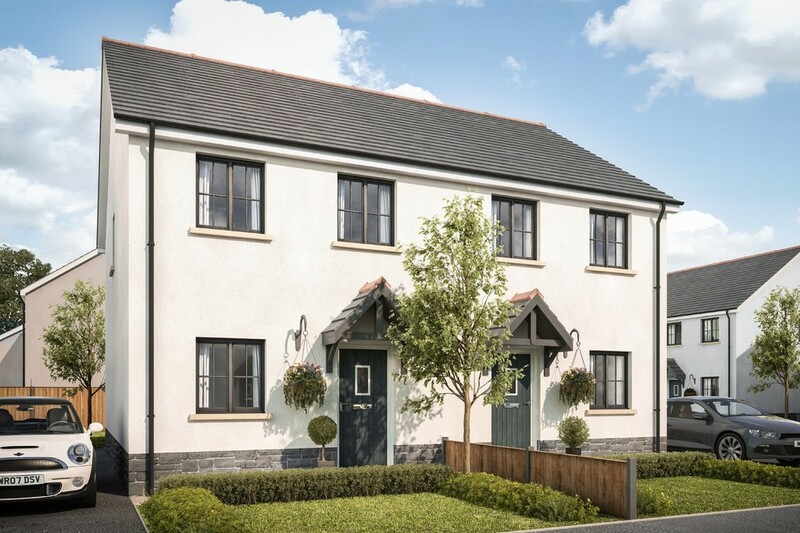 Leasehold (54 years currently remaining) EPC Rating- E.
***New Build***An exceptional semi-detached three bedroom house, The Cwm, part of a select new development located in the rural village of Bancffosfelin known for its beautiful countryside views. Built to a high standard, there is a choice of Kitchens, bathrooms, tiling and flooring (subject to timing) . NHBC 10 YEAR WARRANTY. Contact our office for further details 01269 846746. 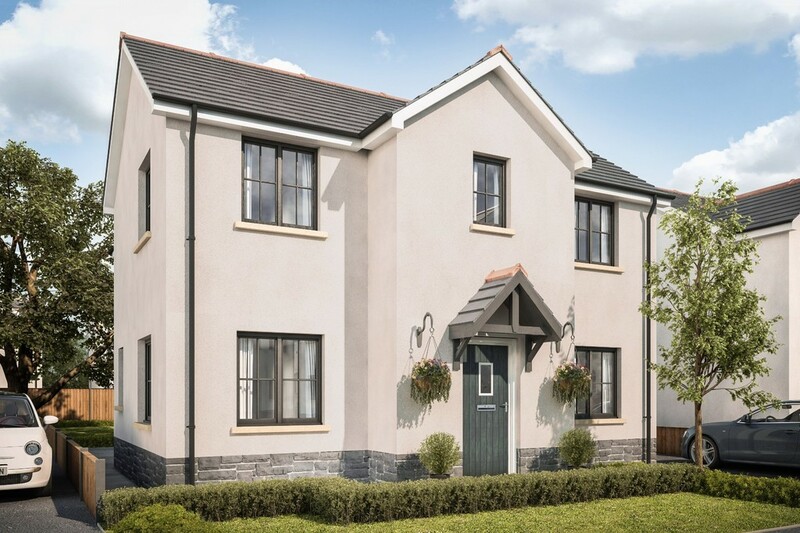 ***New Build*** An opportunity to purchase a semi-detached property, part of a select development of 4 houses, located in the Village of Pontyberem. 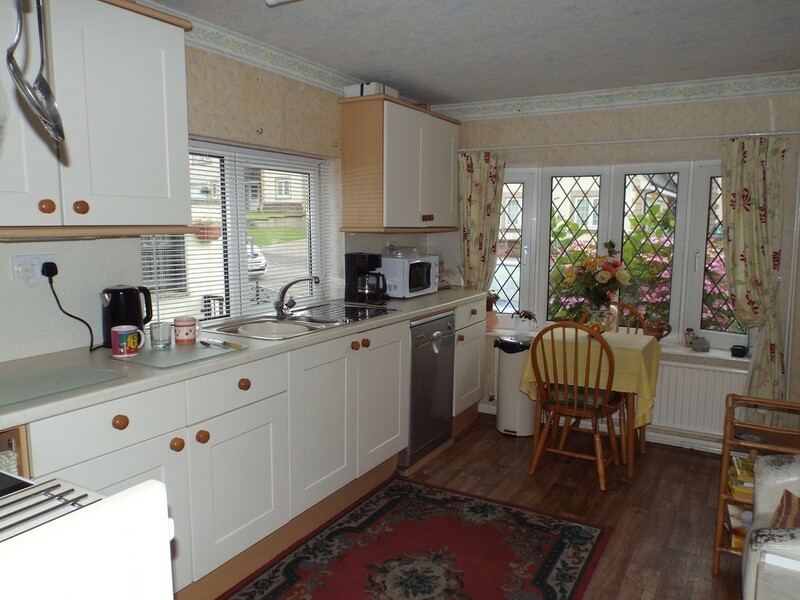 Built to a high standard, offering a choice of fitted kitchen, tiling and flooring (subject to timing). 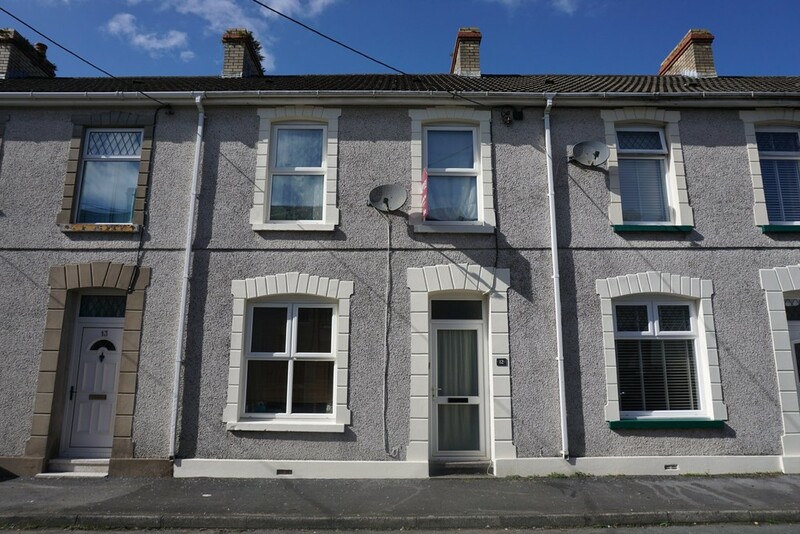 The accommodation comprises of Entrance hallway, Cloakroom, Lounge, Kitchen/Diner, Three Bedrooms & En-suite. Off Road Parking is provided for each property. CRL 10 year Warranty. 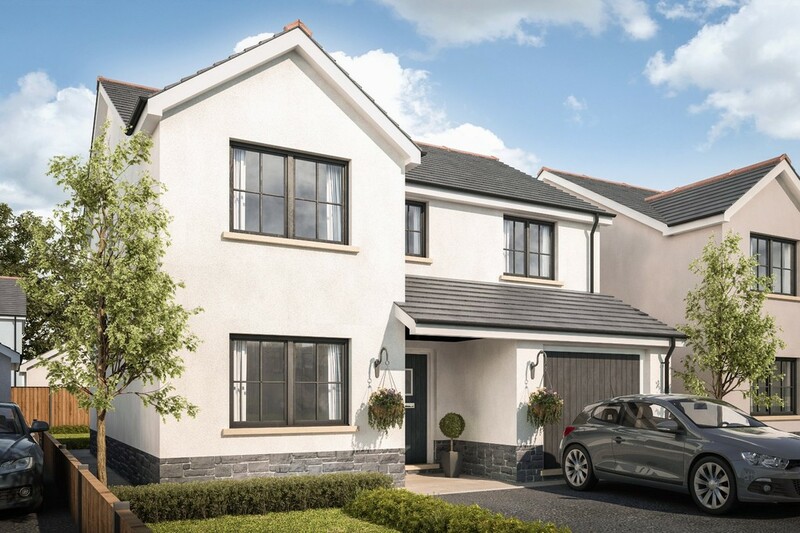 Cymru Estates are delighted to offer For Sale a Semi-Detached New Build House located on a new development situated in the Village of Penygroes, within easy access to the A48/M4, Crosshands Business Park & Retail Park. 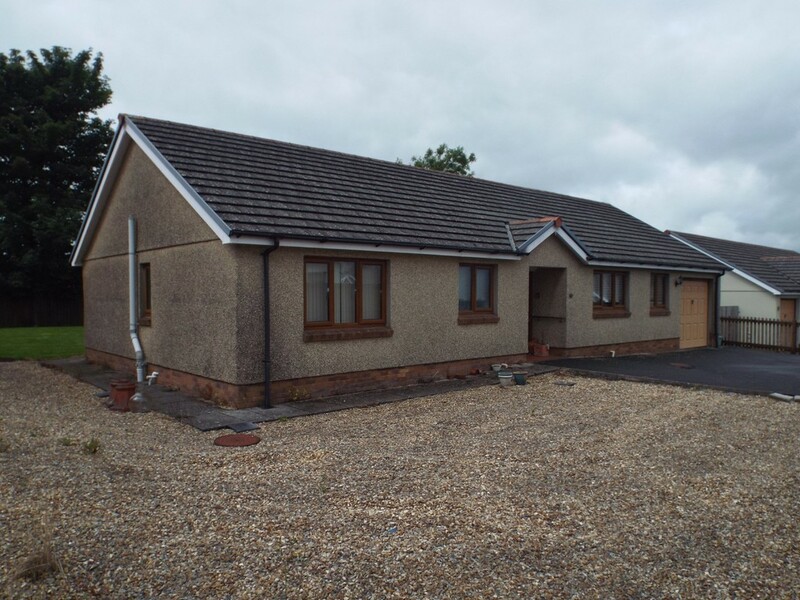 The accommodation comprises of Lounge, Kitchen/Diner, Cloakroom, Three Bedrooms, En-suite & Bathroom. 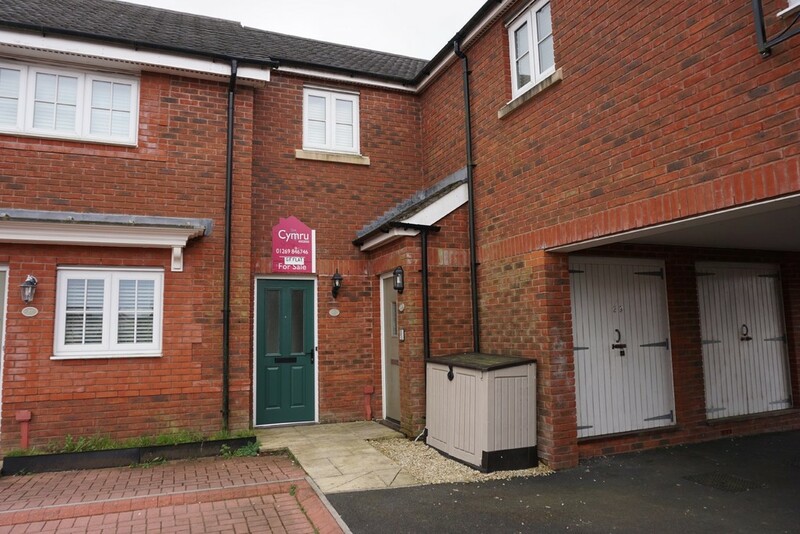 The property benefits from Off Road Parking, uPVC Double Glazing & Gas Central Heating. 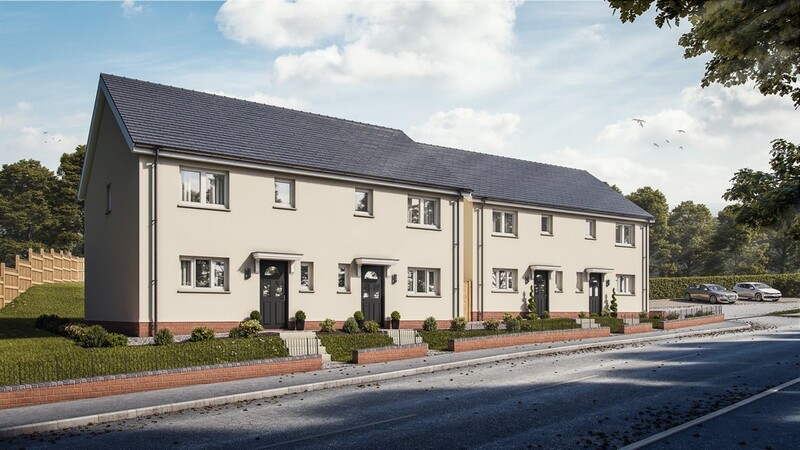 Help to Buy-Wales Available. Premier 10 year Guarantee. 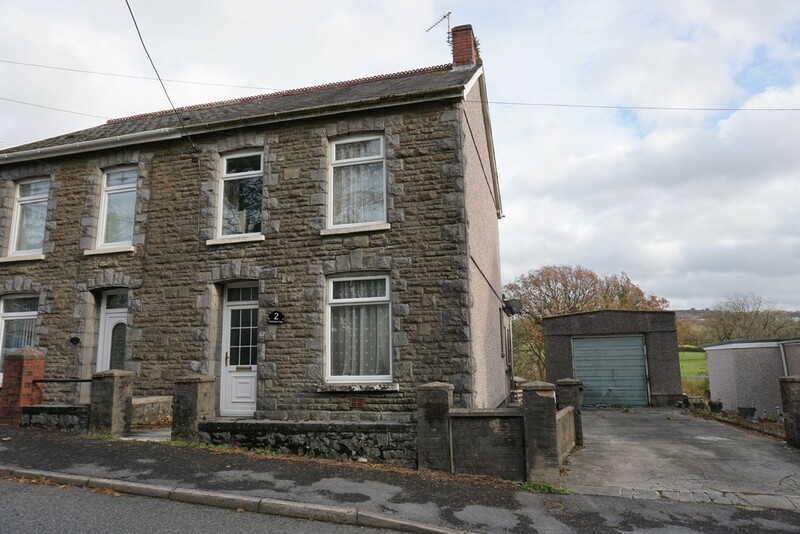 An opportunity to purchase a detached house located in the Village of Pontyberem. 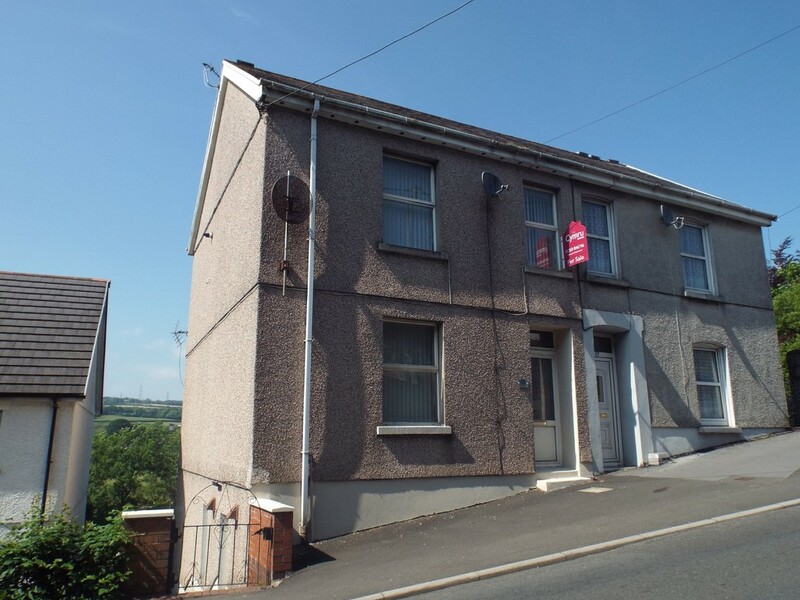 The property requires modernisation throughout and has the benefit of ample off road parking. 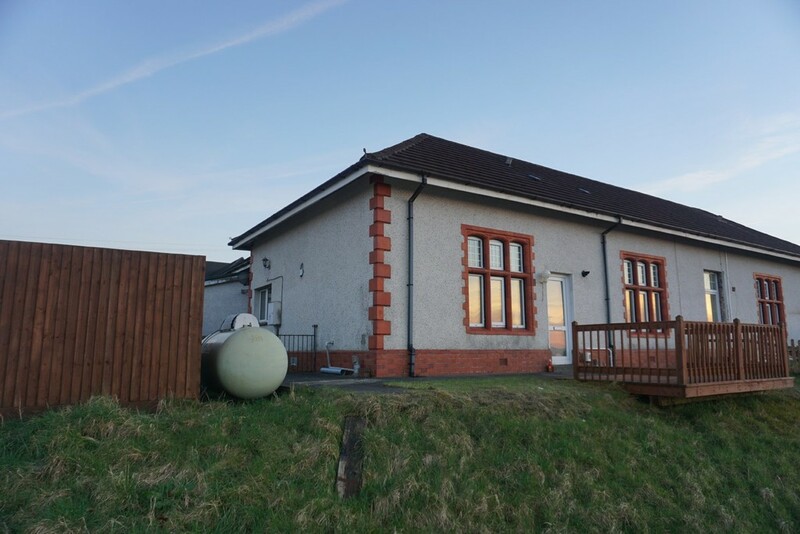 Externally there are several of outbuildings comprising of 2 log cabins ( one previously used as an office) and workshop/garage which would be ideal for a number of uses, possible potential for use as a business, subject to planning permission. No Chain. 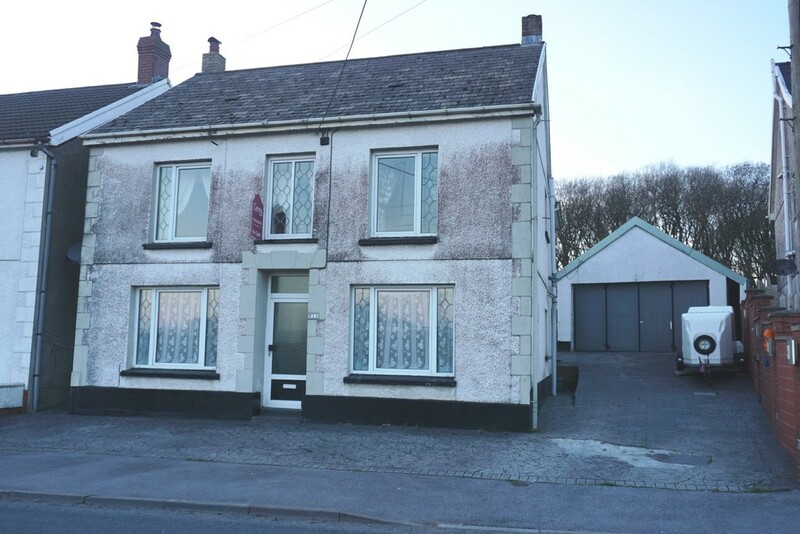 EPC Rating- F.
A spacious FOUR BEDROOM DETACHED HOUSE located in the popular village of Gorslas.The village has a range of local amenities and has easy access for the M4/A48.This spacious property comprises of, Hallway, Cloakroom, Lounge, Large Kitchen/Diner, Utility Room, Four Bedrooms and a Family Bathroom. 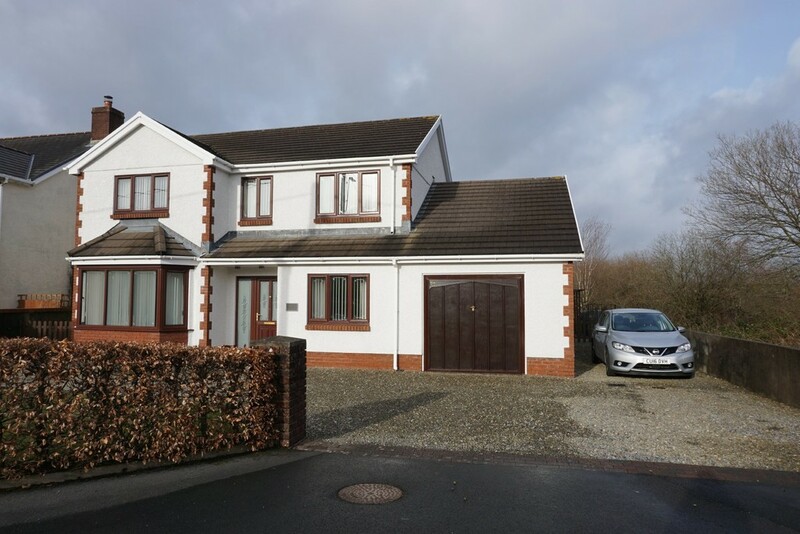 Externally there is a driveway leading to a large garage with loft space. Large enclosed garden to the rear. 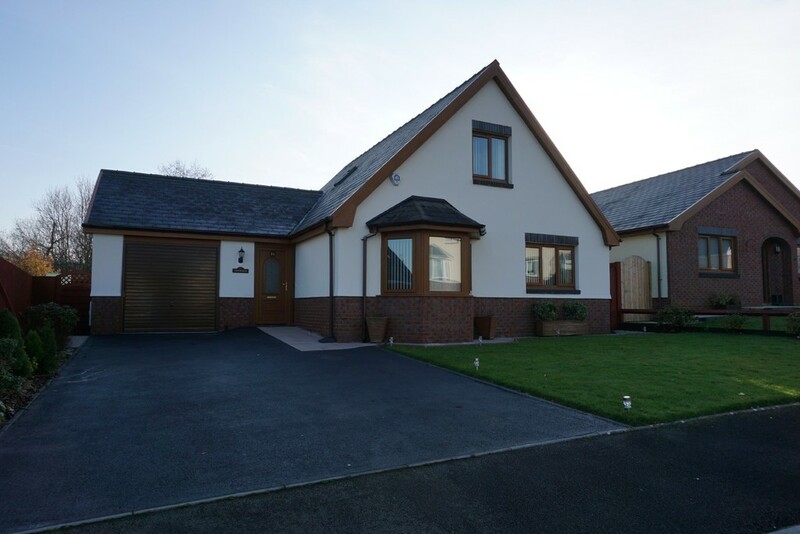 EPC- F .
***New Build***An exceptional detached property,The Piod, part of a select new development located in the rural village of Bancffosfelin known for its beautiful countryside views. 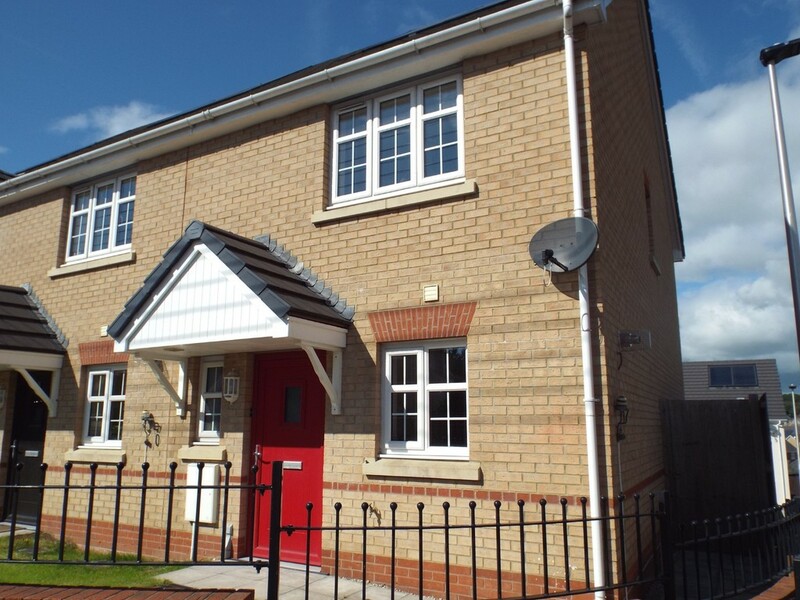 Built to a high standard, there is a choice of Kitchens, bathrooms, tiling and flooring (subject to timing) . NHBC 10 YEAR WARRANTY. 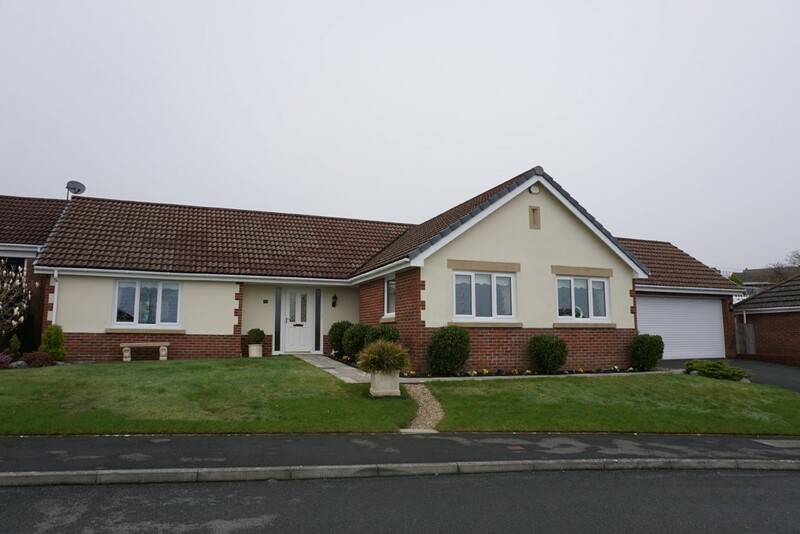 We are delighted to offer for Sale this detached dormer bungalow which offers spacious family accommodation. 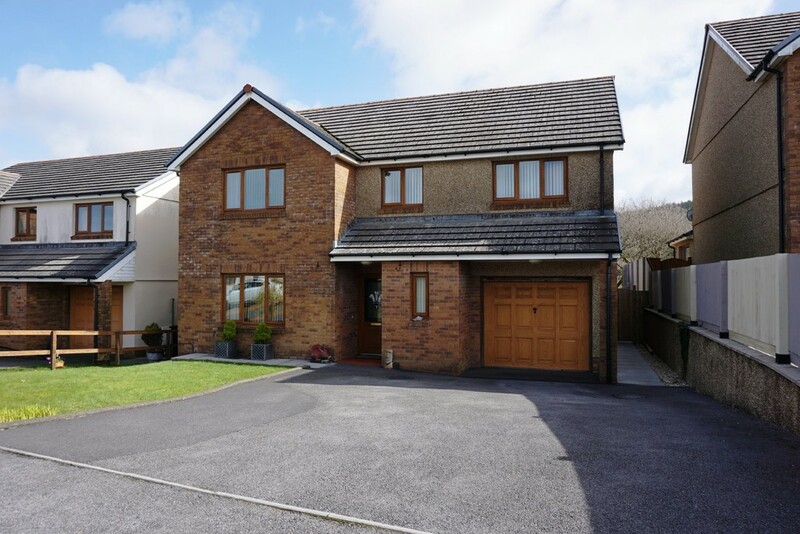 Situated in the popular village location of Crosshands with excellent access to the A48/M4 providing easy commuting. 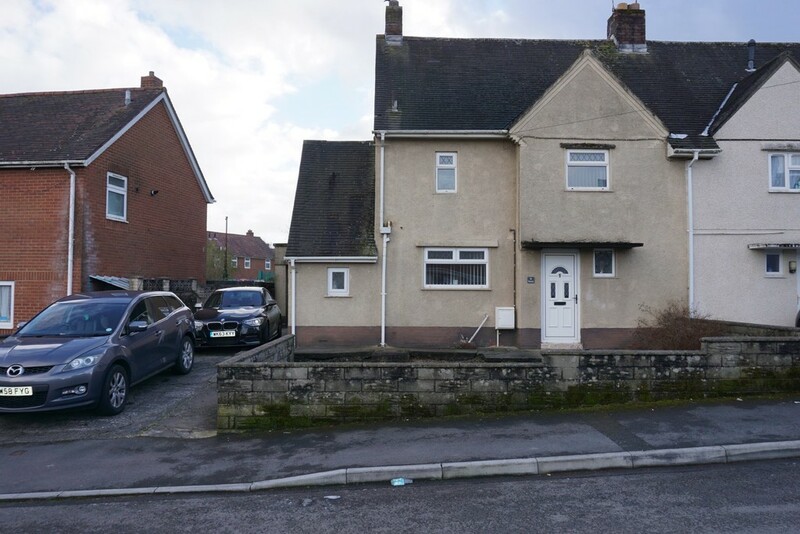 Viewing is highly recommended to appreciate the potential of this property which requires modernisation and benefits from uPVC Double Glazing & Oil Central Heating. Externally there is ample Off Road Parking, Detached Garage and Store Room. EPC Rating -tbc. 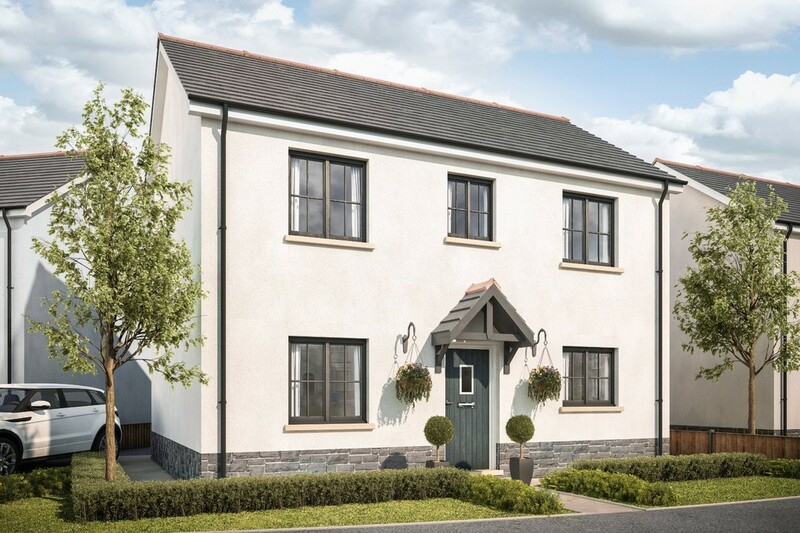 ***New Build***An exceptional detached four bedroom house, The Ffynnon, part of a select new development located in the rural village of Bancffosfelin known for its beautiful countryside views. 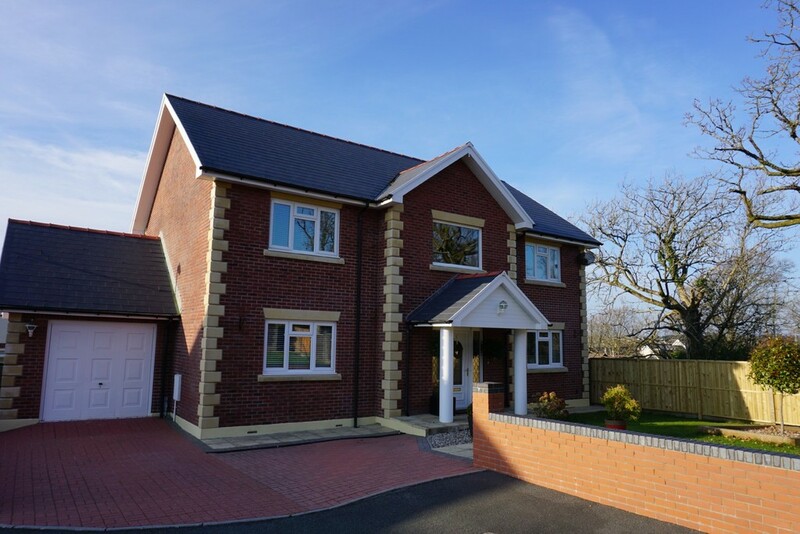 Built to a high standard, there is a choice of Kitchens, bathrooms, tiling and flooring (subject to timing) . NHBC 10 YEAR WARRANTY. 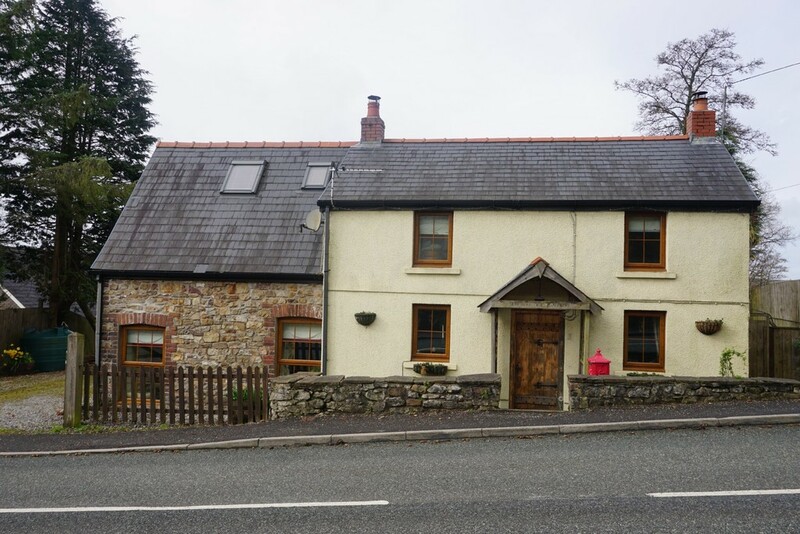 A charming detached Cottage located in the Village of Cwmgwili providing excellent access to the A48/M4 and within easy reach of Crosshands. Viewing is recommended to appreciate the wealth of traditional features, well appointed accommodation and large grounds. 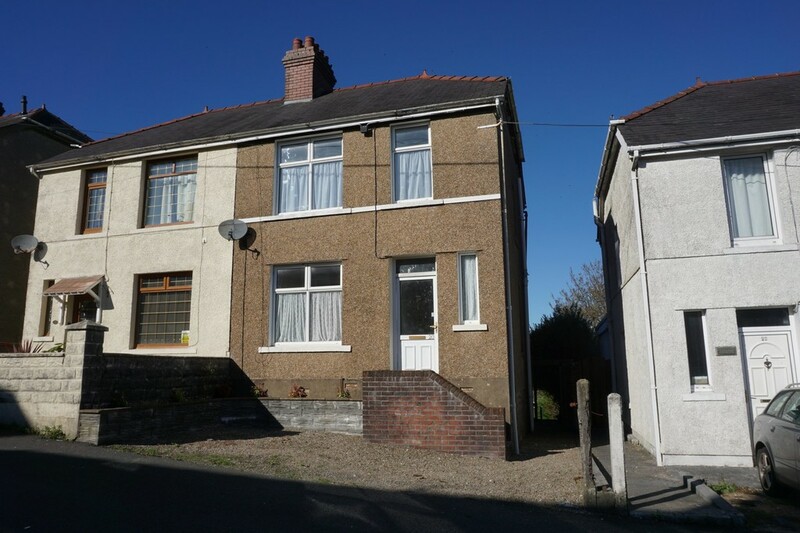 The property benefits from Oil Central Heating, Electric Aga and uPVC Double Glazing. 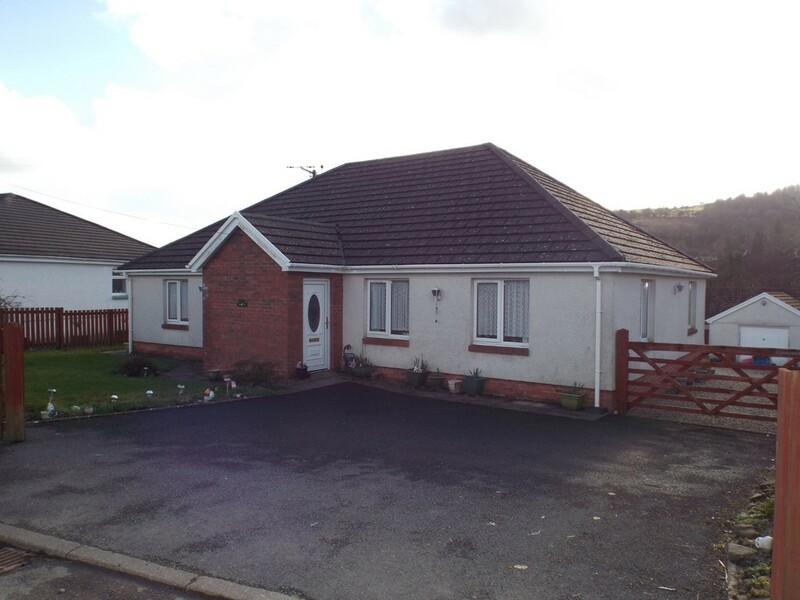 Externally there is ample off Road parking, Summer House & Various Storage Sheds. 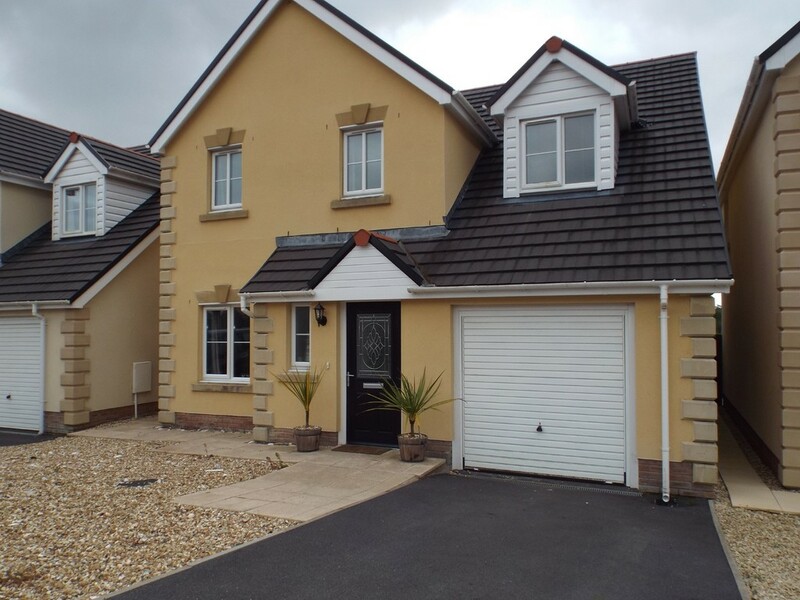 EPC Rating- F.
***New Build***An exceptional detached four bedroom house with integral garage, The Ysgubor, part of a select new development located in the rural village of Bancffosfelin known for its beautiful countryside views. Built to a high standard, there is a choice of Kitchens, bathrooms, tiling and flooring (subject to timing) . NHBC 10 YEAR WARRANTY. 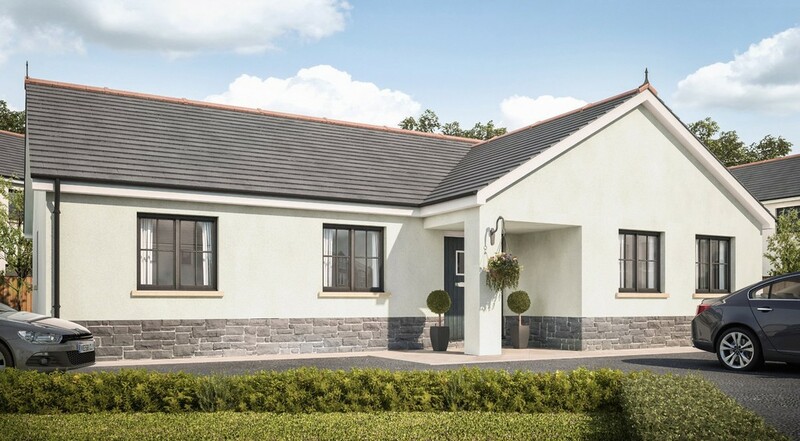 ***New Build***An exceptional detached three bedroom BUNGALOW, The Howell, part of a select new development located in the rural village of Bancffosfelin known for its beautiful countryside views. Built to a high standard, there is a choice of Kitchens, bathrooms, tiling and flooring (subject to timing) . NHBC 10 YEAR WARRANTY. 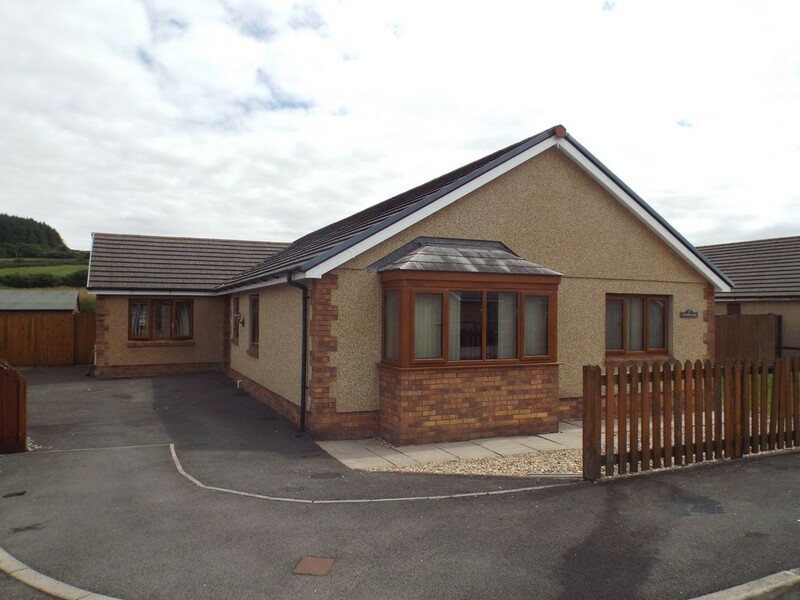 An immaculately presented 3/4 bedroom detached dormer bungalow, located in a popular residential development in the Village of Drefach. 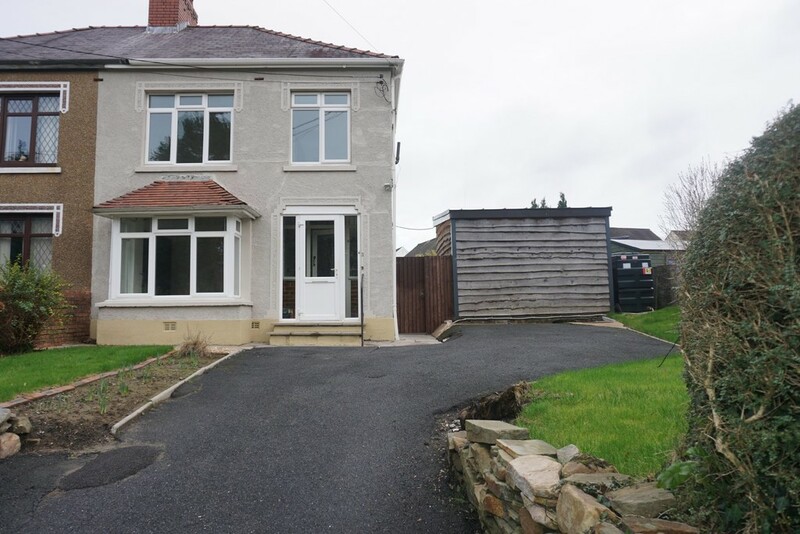 The spacious accommodation comprises of Entrance Hallway, Shower Room, Lounge, Conservatory, Bedroom 3/Dining Room, Bedroom 4/Study, Kitchen, Utility Room, Further 2 Bedrooms & Bathroom to first floor. 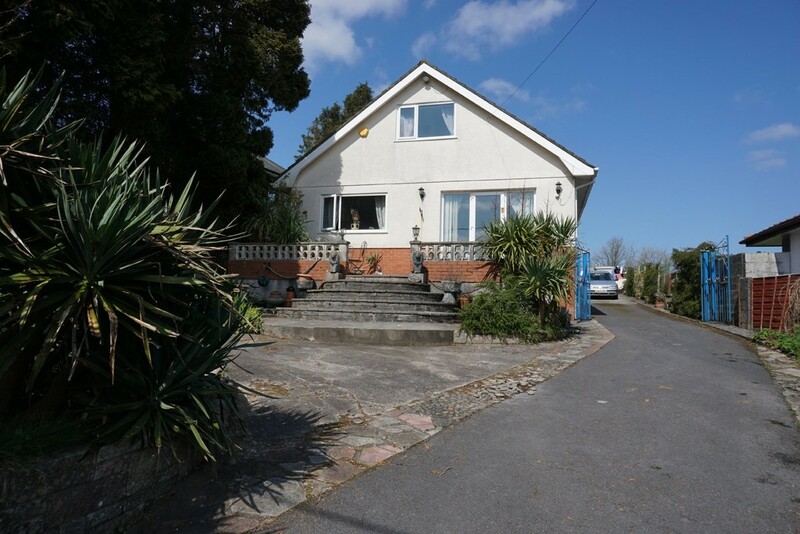 Externally there is off road parking and a beautifully kept garden which leads onto a woodland area & stream boundary. EPC Rating- C.